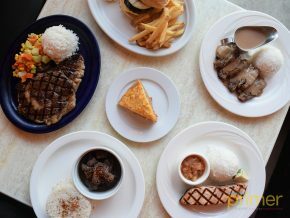 On your next dine out, go classic Filipino! 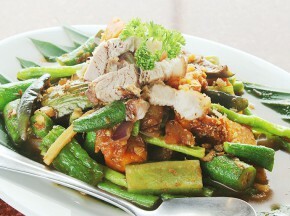 Crisostomo offers you a wide selection of Filipino cuisine which will let you get a satisfying hearty meal. The restaurant’s name is inspired by the gentleman Crisostomo Ibarra, a character in one of the classic novels of the Filipino hero Jose Rizal. 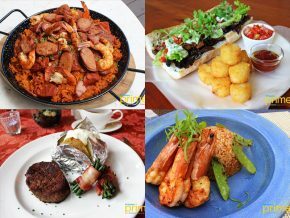 This restaurant showcases classic Filipino dishes and already has seven branches in the Philippines. The restaurant is owned by Chef Florabel Co-Yatco, a celebrated chef known for her culinary ingenuity. 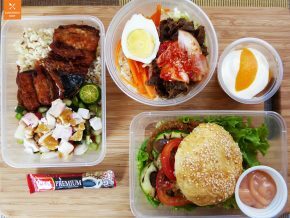 CLASSIC FILIPINO DINING. 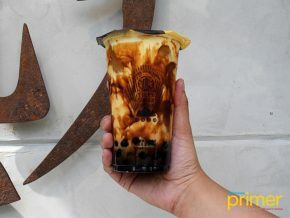 Check out Crisostomo’s branch at Sta. Rosa, Laguna to get a hearty Filipino cuisine experience. As you enter the restaurant at the Sta. 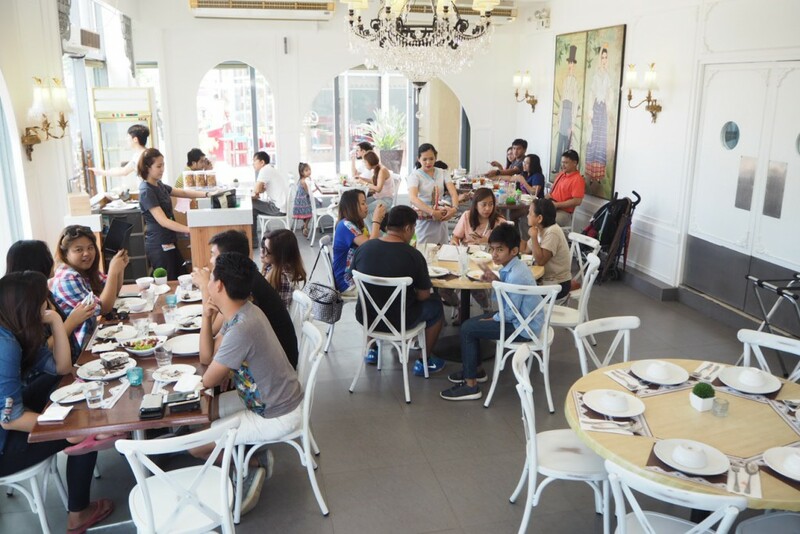 Rosa, Laguna branch, you will be greeted by a crowd of customers dining at this Filipino bistro. It is a favourite restaurant among expats and locals as well for they serve classic and flavourful dishes that will let you devour on the best Filipino dishes you will ever taste. GO LOCO OVER BULALO. 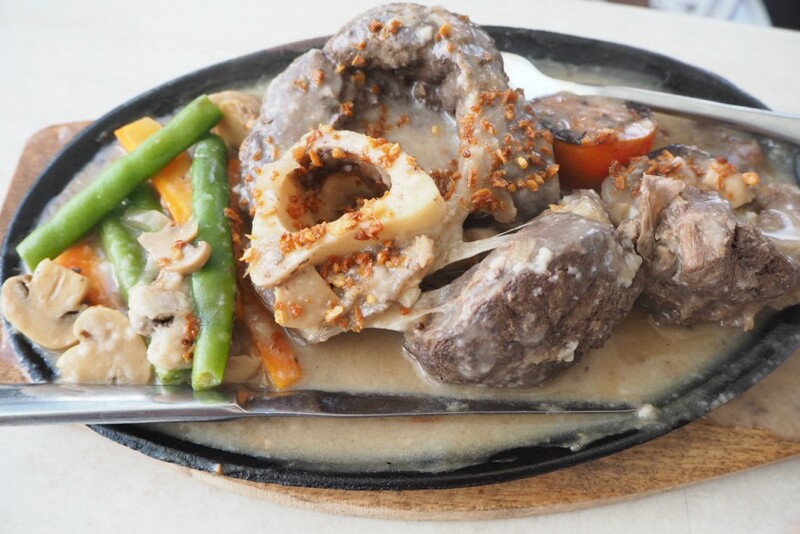 Its Joaquin Sizzling Bulalo (P450) is always a hit among diners because of its soft meat soaked in savory gravy. 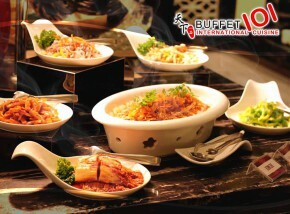 The restaurant exhibits a fine dining experience where you can bring your family or friends with. 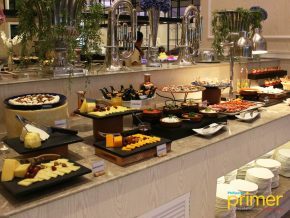 Although it looks sophisticated, Crisostomo takes pride of its sumptuous yet affordable meals that many people will surely enjoy. 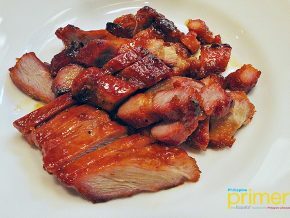 If you want a classic Filipino dining experience, try Crisostomo!